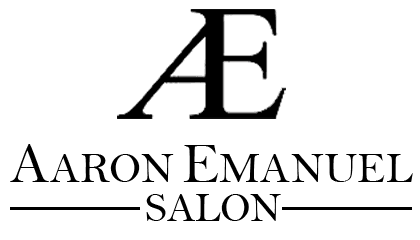 Aaron Emanuel has spent more than a decade as a professional stylist in New York City. Trained under the tutelage of renowned French stylist, Aaron fuses contemporary structure with classic French techniques. Technique and trends aside, he believes lifestyle is one of the most important factors when determining the best cut and color. simply amazing. she was so patient with me and truly cared to make every step of the process would be great. I came in for a full head of highlights (previous person didn't really do a good job) she fixed it and it looks awesome!!"